As we learn more about the extent of the monitoring of our digital lives, we want to take a look at one part of the internet where people are completely anonymous. It’s called the “deep web.” You need special software to get there and what you do there is essentially untraceable. 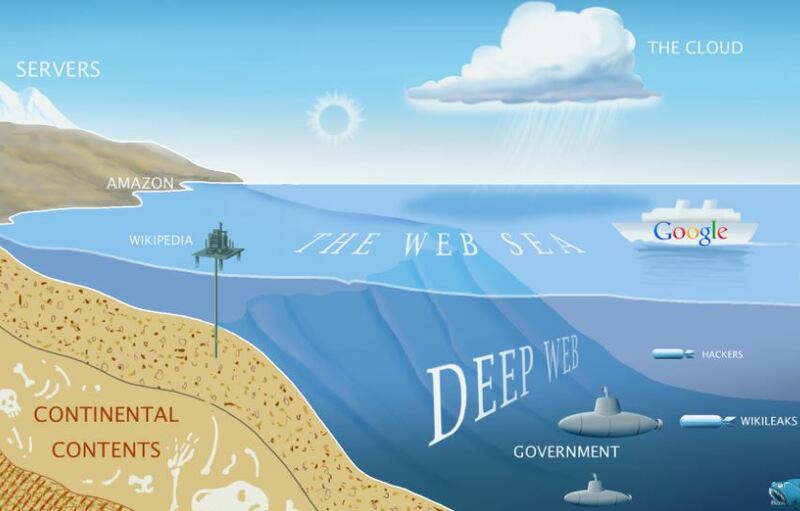 The Deep Web,Invisible Web, or Hidden Web is World Wide Web content that is not part of the Surface Web, which is indexed by standard search engines. It should not be confused with the dark Internet, the computers that can no longer be reached via the Internet, or with a Darknet distributed filesharing network, which could be classified as a smaller part of the Deep Web. Deep web is infamous for containing unethical content. As one would with surface web, please take caution before clicking on anything sketchy or unusual!